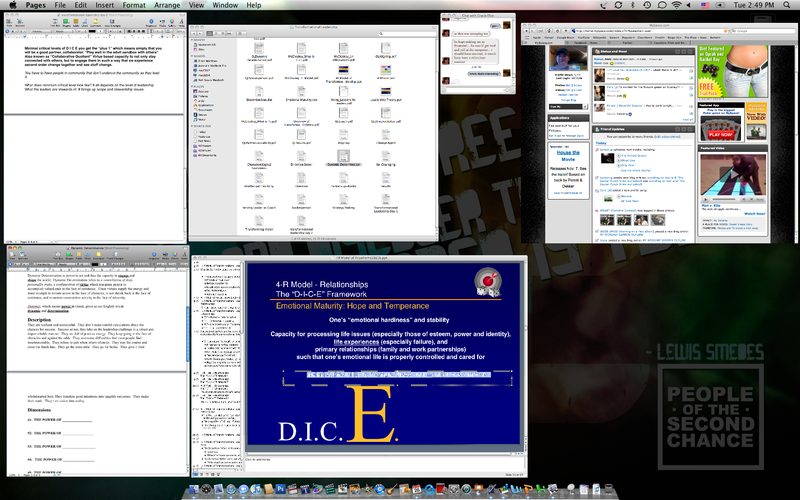 Here is a screen shot of the windows I had open during class yesterday. Four of those are class-related and yes…one of them is a chat window. Maybe I should pay attention a little more?